Explainability is currently discussed as a solution to socio-technical challenges such as intelligent software providing incomprehensible decisions but affecting humans’ lives or big data enabling fast learning but becoming too complex to fully comprehend and judge its achievements. With explainability, more insights to the function, decisions and usefulness of algorithms is expected. Yet, if an explanation is successful, it results in an understanding. And vice versa: If there is understanding, one can (mostly) make it explicit by formulating an explanation. In my presentation, I will elaborate on this bidirectionality of the interactive process of explaining that needs to be taken into account in order to know what contents can be explained to whom in what situations. In 2006, with her interdisciplinary project on the Symbiosis of Language and Action, she became a Dilthey-Fellow (VolkswagenStiftung) and Head of the Emergentist Semantics Group within the Center of Excellence Cognitive Interaction Technology (CITEC) of Bielefeld University. Currently, she is professor for psycholinguistics at the Paderborn University. Her work is on social learning and scaffolding with strong interdisciplinary interest in theories and modelling learning by interaction. 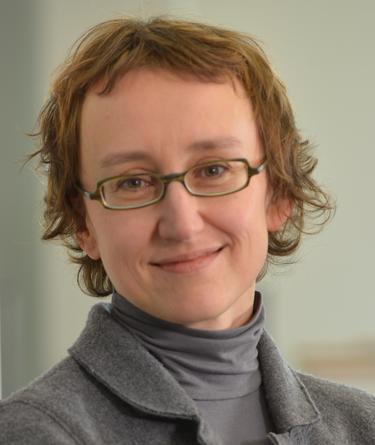 Katharina Rohlfing is a chair of the IEEE Cognitive Developmental Systems Task Force on Education.